After a series of penalties were re-imposed on Iran following the US’ JCPOA pull-out, Washington started pushing Tehran for a new accord with a new set of conditions; however, other signatories to the deal, namely China, Russia, France, the UK, and Germany, have insisted that Tehran should stick to the agreement. Amid Iranian media reports of the country's lawmakers signing a letter asking President Hassan Rouhani not to accept Foreign Minister Javad Zarif's resignation, the ministry's spokesperson revealed that the request has not been accepted so far. Three European Union nations dedicated to preserving the Iran nuclear deal have recently introduced the Instrument in Support of Trade Exchanges (INSTEX) to circumvent US trade sanctions, but an economics analyst told Iran’s Tasnim Tuesday that it was simply part of a “good cop/bad cop” game played by mutual enemies of Tehran. Sunday Express has reported that Israeli, British, and US intelligence services have exfiltrated an Iranian nuclear scientist, hiding him among refugees. 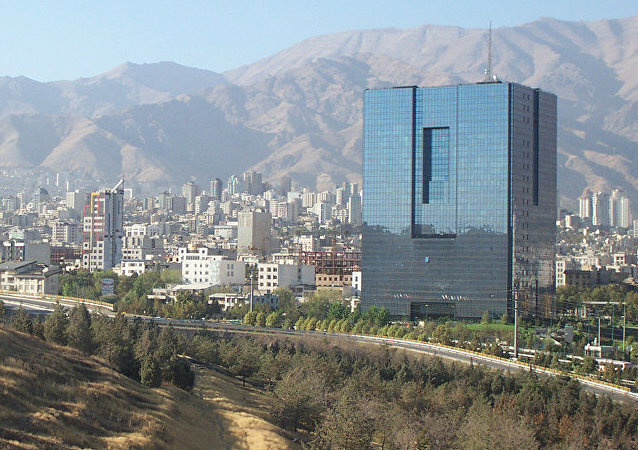 The operation is reported to have been planned since October 2018 and conducted on the eve of the Iranian New Year due to concerns regarding the disclosure of the scientist’s identity. 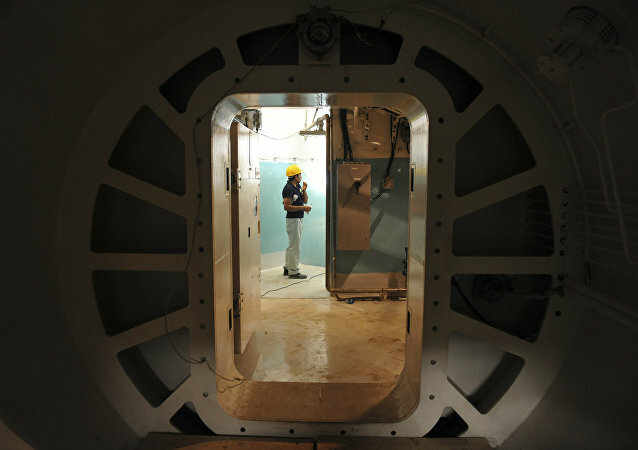 In a report earlier this week, the Israeli Military Intelligence Directorate said that Iran would be capable of producing a nuclear weapon if it were to resume its nuclear program in violation of the 2015 Joint Comprehensive Plan of Action (JCPOA). However, it also found that Iran hasn’t violated the JCPOA, as Washington has claimed. The head of Iran’s nuclear program, Ali Akbar Salehi, told Iranian state television that the Iranian Atomic Energy Organization (AEOI) is about to create new types of nuclear fuel on its own. Speaking to reporters at the White House on 6 January, President Donald Trump claimed that Iran was not doing well and wanted to hold talks with the United States. 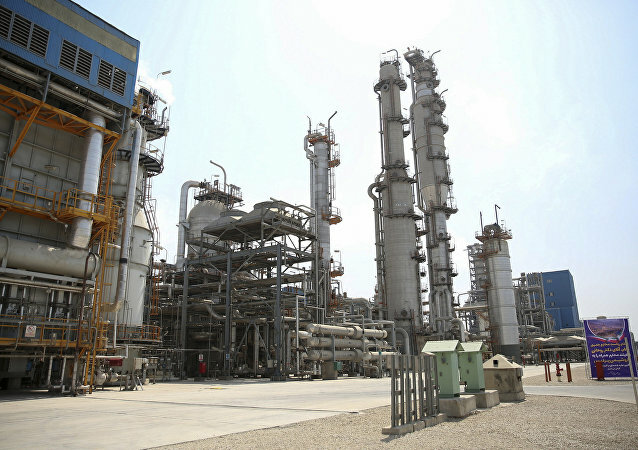 The United States introduced new sanctions on Iran’s energy sector on 5 November, with a stated goal to cut the Islamic Republic’s oil exports to zero. The second year of Donald Trump’s presidency has been as tumultuous as the first, here’s a look back at the ebbs and flows in US foreign policy over 2018: from a controversial embassy relocation to Jerusalem and historic summit with Kim Jong-un to airstrikes in Syria and scrapping the Iran deal. 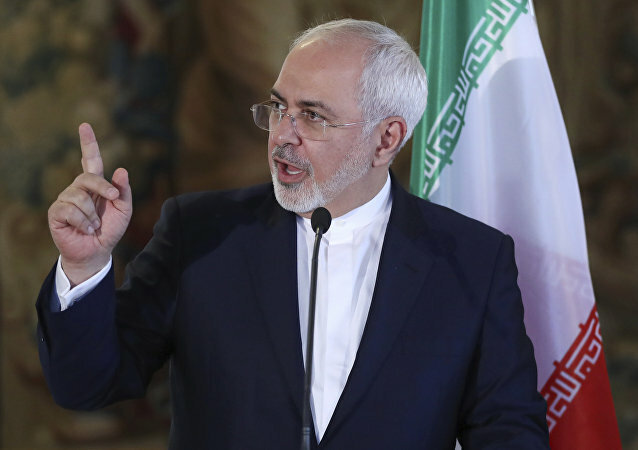 Iranian Foreign Minister Mohammad Javad Zarif, in an interview late on Monday, said he believed it was too early to give a detailed analysis of the US withdrawal from Syria. Secretary of State for Foreign and Commonwealth Affairs Jeremy Hunt will visit Iran on Monday for the first time since his appointment to discuss various issues, including the future of the 2015 nuclear deal with the Iranian government. French President Emmanuel Macron deepened his stand against US foreign policy in Europe Wednesday, saying that being America's ally "does not mean being a vassal state." The Iran nuclear deal was scrapped by US President Donald Trump, who undermined Obama's diplomatic victory and re-imposed sanctions previously lifted under the agreement. The second half of US economic sanctions against Iran kicked in on November 5, 180 days after the US unilaterally pulled out of the Joint Comprehensive Plan of Action (JCPOA) in May, claiming Iranian violations of the sanctions-lifting agreement. However, enforcing the new sanctions will be easier said than done, an Iranian academic told Sputnik. US President Donald Trump is getting mocked left and right on Twitter for posting a meme referencing impending sanctions against Iran. The Indian government has rushed to open the port of Chabahar in southeastern Iran before new US sanctions begin in November. 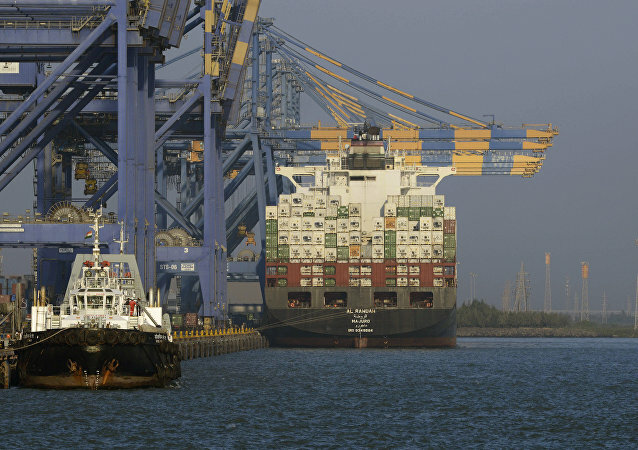 While India has sought a waiver from the US for trade at the port, an Indian historian told Sputnik that the sanctions will fail, and the countries of southern Asia will find a new future separate from the US. Iran's First Vice-President Eshaq Jahangiri's remarks on Sunday come ahead of the looming US sanctions on Tehran's oil sector, set to go into effect on November 5. 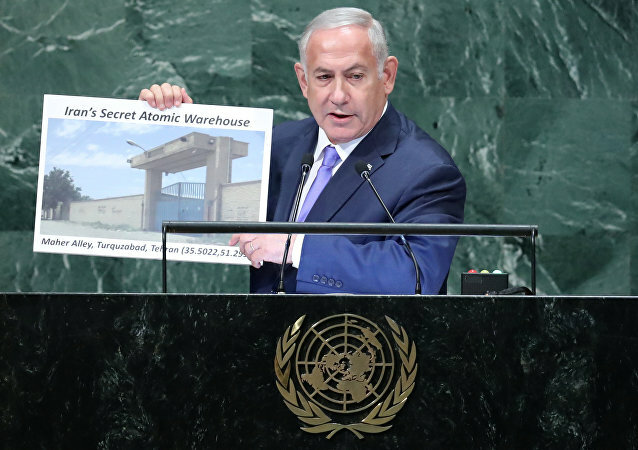 Israeli Prime Minister Benjamin Netanyahu told the United Nations General Assembly on Thursday that Israel uncovered a secret warehouse in Tehran holding nuclear weapon-related materials. Iran's nuclear chief Ali Akbar Salehi made the statement while meeting with a British delegation during the IAEA annual summit. Earlier, he promised that Tehran would come out stronger should the 2015 nuke deal collapse in the wake of Donald Trump's withdrawal from it.